Playtech continues its magnificent string of Age of the Gods progressive video slots this time adding God of Storms, Aeolus, to the portfolio. Once again, we must hand it to Playtech for delivering the theme amazingly, as the second you load the game, you’ll be amazed by the astonishing landscape in the background backed up by equally good graphics. It’s not only the imagery that’s good, the slot is also packed with some interesting features and 4 well known randomly triggered progressive jackpots. With a lot of cash to expect, let’s take a closer look at this mythical world of gods. 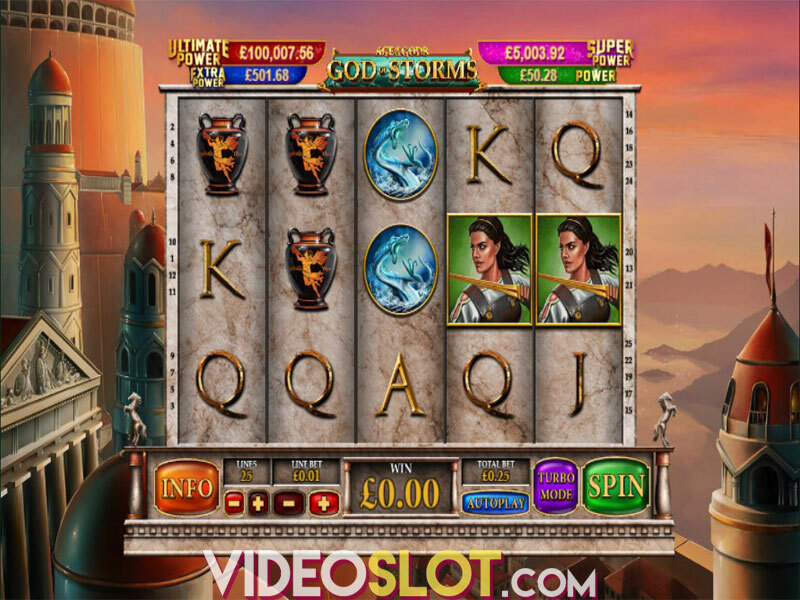 Age of the Gods: God of Storms is played at 5 marbled reels and 25 adjustable paylines. A line bet varies from $0.01 to $10, making the max bet $250. For spinning the reels without interruption the Autoplay option is provided and offers 10, 25, 50 or 99 consecutive spins. If you’re impatient and the expectancy is killing you, turn Turbo Mode on and reels will spin much faster. The Playtech title can be enjoyed not only at online gambling sites, but also on all mobile and tablet devices, as this slot machine is fully mobile-optimized. Let’s hope Aeolus has saved only the good winds for us, as all the features are precisely about the wind and Wilds. 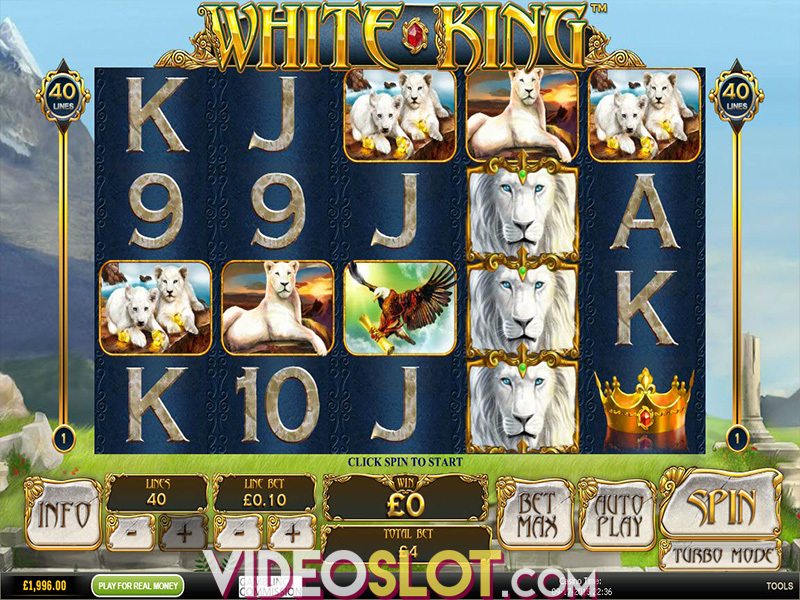 The slot comes with two fully stacked Wild symbols, Ship Wild and Wild, appearing only on the reels two, three and four and substituting for all other symbols. Ship Wild is the one we want to see often on the reels, as it will trigger Wild Wind Respins. Once it appears in full, you’re awarded a respin and Aeolus appearing on the right side of the reels blowing the ship one reel to the left thus increasing the multiplier by +1. The feature lasts until the ship is blown out of the reels, with the maximum multiplier of 5x. If you have ever played any slot from the Age of the Gods series, then you are familiar with 4 amazing progressive jackpots. Those are Power, Extra Power, Super Power and Ultimate Power and are won randomly after any spin. Once the jackpot is triggered, a new screen appears carrying a 4x5 grid with 20 coins. Find three matching ones to win a progressive jackpot, hopefully the life-changing Ultimate Power one. With the Playtech Age of the Gods: God of Storms slot you will literally be blown away by the design, graphics, features, jackpots – in one word, by everything. With RTP of 96.14%, the slot belongs to the group of medium to high variance slots and can satisfy the needs of both high rollers and newbies. If you are a fan of mythological themes, you might also want to check out other slots from the Age of the Gods series. Where to Play Age of the Gods God of Storms?